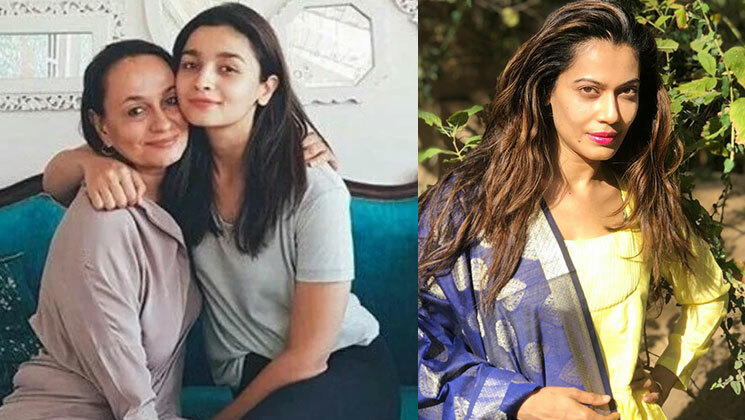 Alia Bhatt and her mother, Soni Razdan have come under a lot of flak since yesterday. It all began with a hate video shared by Payal Rohatgi, who (in her pursuit to urge people to vote for BJP) ended up defaming the mother-daughter duo. Payal went on to question Soni’s Indian roots as she holds a British passport. Also, Payal asked as to why Soni tweeted about an incident of mob-lynching on a train when the Indian courts had already given a clean chit to that incident. Basically, Payal went on to question why Alia and Soni were living in India. Now, Soni has reverted to the humongous amount of hatred she has been getting. Before Alia and Soni, Payal had taken Time Out to lash at Urmila Matondkar. Only time will let us know if she has any political ambitions or not.